Children love dirt! Gardening is a perfect excuse to get dirty! 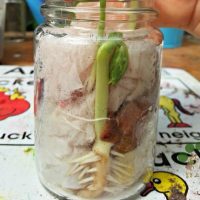 Ann Sanders of A Green Hand shared her easy to implement step-by-step guide to creating a nourishing vegetable garden with your children. Gardening is one of the major part of Practical Life activities children learn to master in Montessori environment. 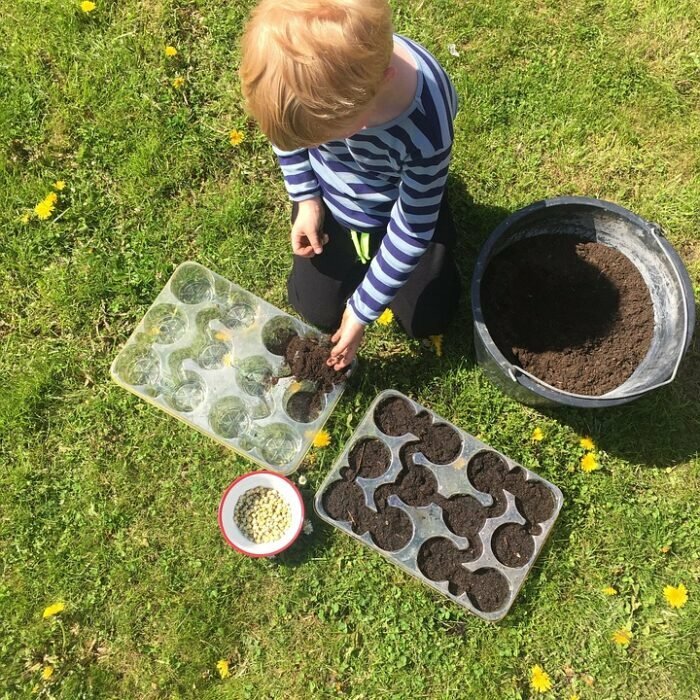 In addition to presenting amazing health benefits, gardening allows children to be engaged in the process that does not produce immediate result. This teaches children to be patient and provides incredible feeling of accomplishment allowing them to fully enjoy fruits of the their labour. 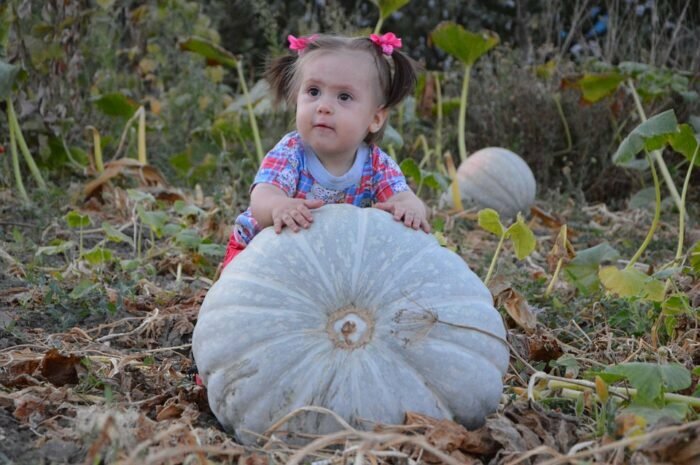 Many mothers have difficulties making their kids eat vegetables. A surefire method to address this difficulty is to make kids grow their own vegetable. Your own vegetable garden may be too challenging for your kid to handle. 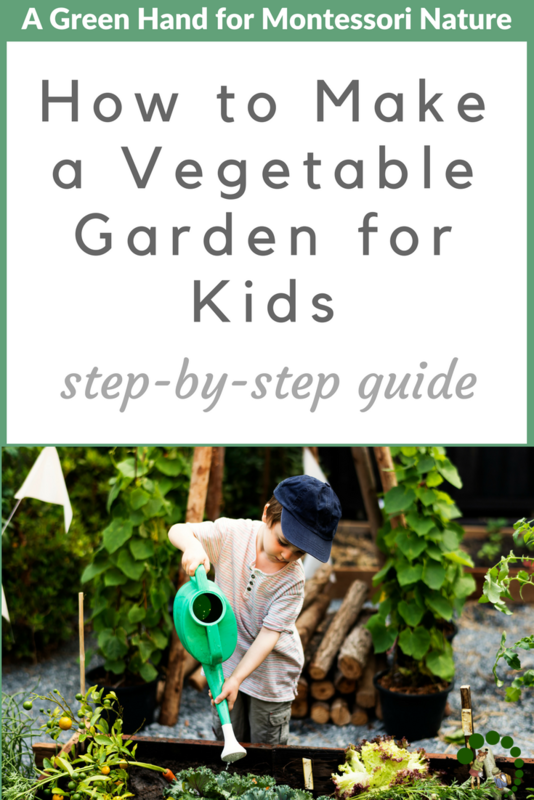 So, how to make a vegetable garden for kids. 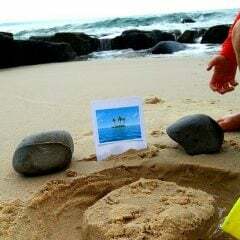 Kids always enjoy staying outdoor. They love to run in the garden, climb trees, digging dirt and even watering your lawn and garden. Children are always curious of everything about nature, too. Why a vegetable garden? Vegetables germinate and grow quickly and they can be immediately eaten after harvesting. With that said, your kid will enjoy having his own vegetable garden, planting seeds, watching them sprout and grow, watering, cultivating, adding organic fertilizer and finally harvesting their own produce and eating them. Having his own vegetable garden will also teach your kid some responsibility. It will also enhance their self-esteem. To allow your kid to take advantage of the many benefits of having his own vegetable, it should be planned well. #1. Find an area that is accessible and suitable for your kid. Ensure it gets a lot of sunlight and is near a water source and has the best soil. You want to make sure that your kid’s garden has all the essential that will make a successful vegetable garden. 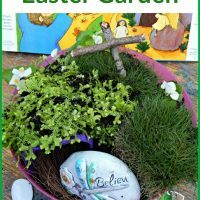 You can create a small plot in your garden or even a sandbox. You can position your kid’s vegetable garden near your own garden. The best location though is in his play place where he can pick a vegetable to eat while playing. #2. Allow your child to choose the layout for his vegetable garden. It does not necessarily have to be the usual rectangular shape. A small plot or sandbox converted into a garden bed will provide your kid with a sense of ownership and the responsibility that goes with it. It can also be a garden consisting of beautifully designed pots which your child chose. Your kid may also opt for a small garden bed. A round vegetable garden with divisions for different plants can also be fun and exciting. Encourage your kid to use his creativity in designing his vegetable garden so it becomes uniquely his own. To add color and excitement your kid’s vegetable garden, you can help him plant some colorful flowers such as sunflowers and marigolds. Do not place a fence on your kid’s vegetable garden. If it needs to have a fence, build one which your kid can easily open his own. #3. The soil you have in your yard may be used for your kid’s vegetable garden. Make sure though it is free of weeds and insects that can harm seedlings. Make sure too that it is rich in nutrients. Using a soil mix is the best for your kid’s vegetable garden because they are already a mixture of fertilizer, vermiculite, compost, topsoil and peat moss. Remember that everything in your kid’s vegetable garden should endure its success. #4. Choose the right kinds of vegetables to plant. #5. Allow your lid to use real tools and not plastic garden tools. It may be a challenge to find real tools that are safe for kids to use. Small garden gloves are not easy to find. Real spades or hoes with short handles on the other the other hand are easy to find. By using real tools, your kid will feel that you are giving importance and appreciating his work on his vegetable garden. 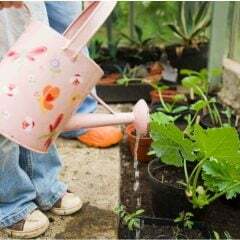 #6 Have your kid start planting his vegetable seeds during the early spring. It is also best to have your kid start planting indoors. The seeds have better chances of growing successfully because exposure to the sun, water and temperature are better controlled than when they are planted directly to the soil. It also allows your kid to start his vegetable garden even during winter or autumn. #7. Have your kid use a plant mister to water his young seeds. He can start using a watering can when seeds start to mature. When you are preparing a vegetable garden for your kid, make sure to only use things that will ensure its success. When he starts harvesting he will be eating vegetables he himself planted and nurtured. Have you helped your kids with a vegetable garden? Has your kid been eating his vegetables with so much gusto? Share with us your thoughts in the comments section. 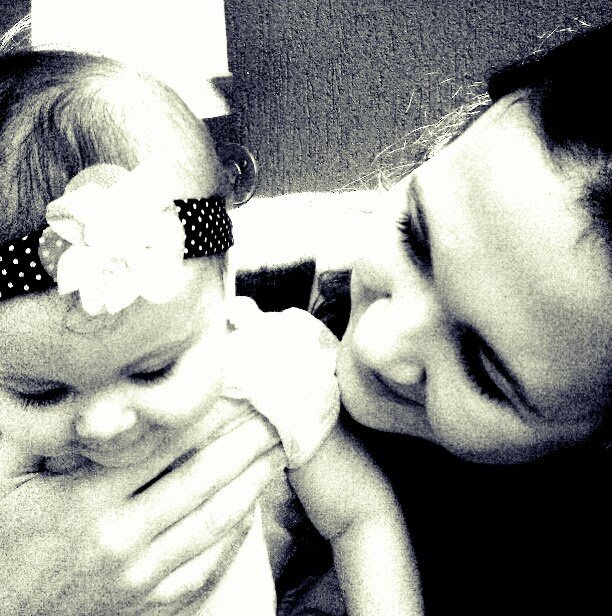 You may also wish to share this article with some of your fellow moms. Gardening is a create a perfect place for kids to learn science and much more than science. From patience, focus to math, language and more. It thinkbthat every school should offer kids of any age to explore nature starting with a simple gardening area. 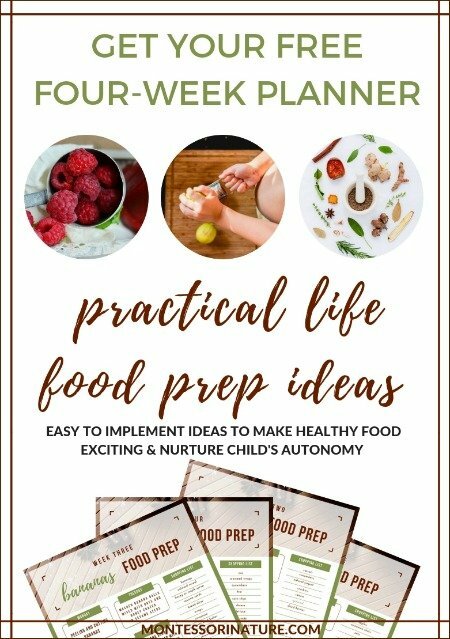 Kids can learn the benefits of eating fresh foods and all about the kids are f vegetables and fruits and appreacite outdoor activities. I grew up on a farm and have found memories of playing and helping my mother with vegetable gardening.